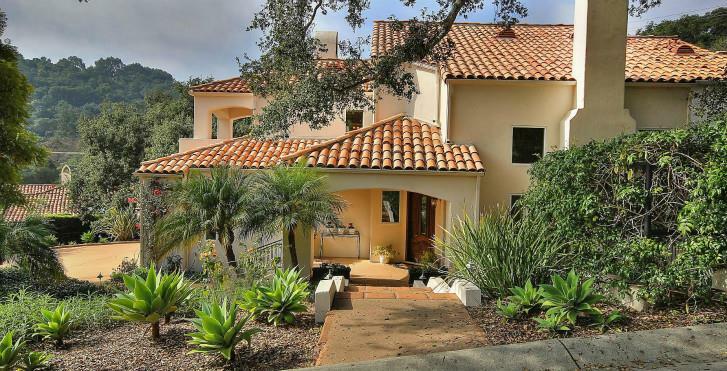 You and your friends and family are sure to find yourself at home watching polo matches, relaxing by the pool, and taking advantage of all that the Santa Barbara area has to offer. The Condos at Las Canchas are nestled between the quaint beach towns of Carpinteria and Summerland which are full of shopping, restaurants, and beach activities. This home offers two bedrooms and two bathrooms and has been extensively remodeled and captures wonderful views of the ocean and polo fields. Hardwood floors and a cozy fireplace create a warm and inviting atmosphere. The cherry kitchen features granite counter tops, stove, microwave, dishwasher and stainless refrigerator. There is also a convenient in-unit washer and dryer which are included in the purchase price.